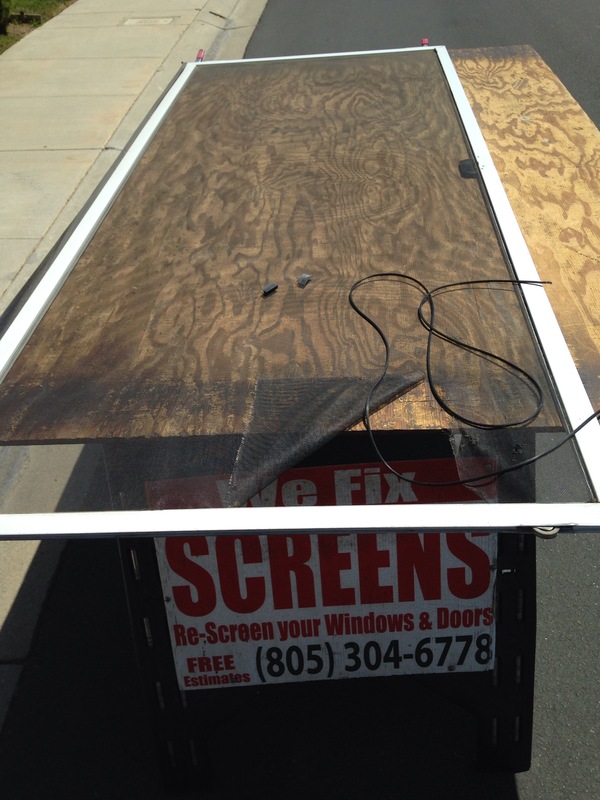 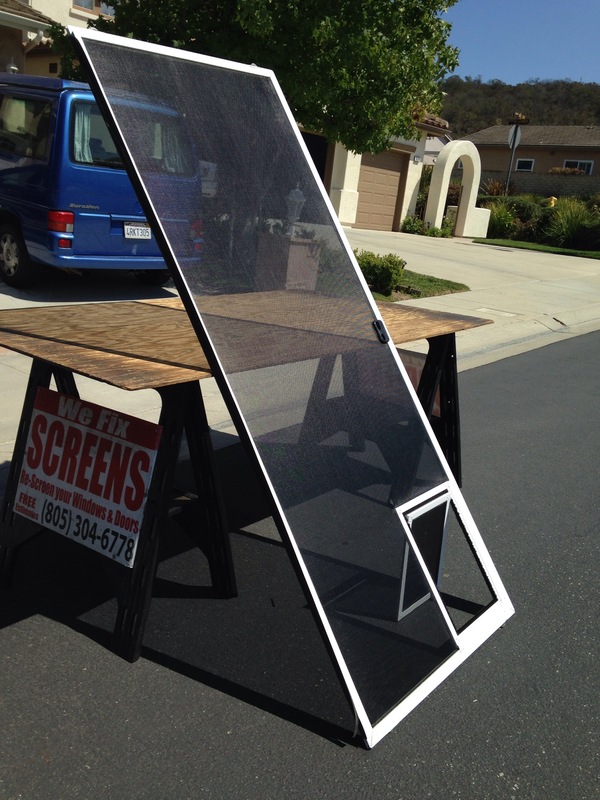 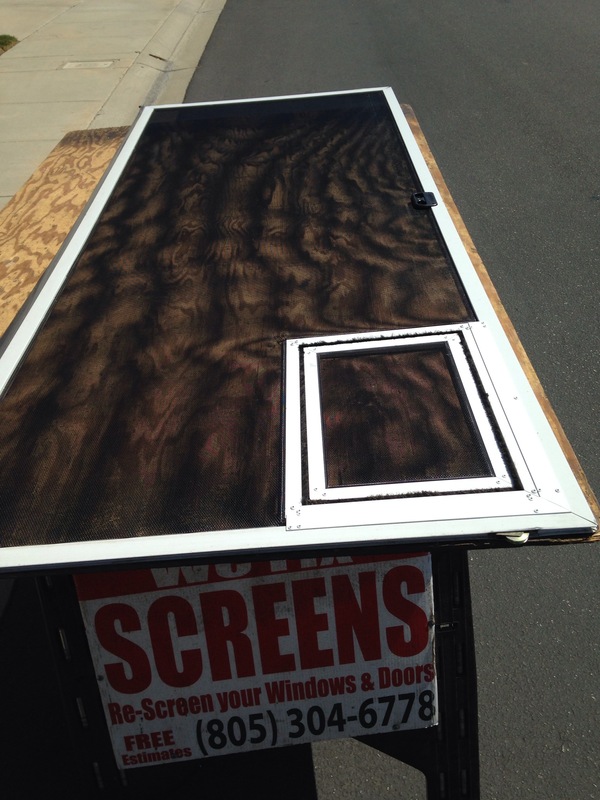 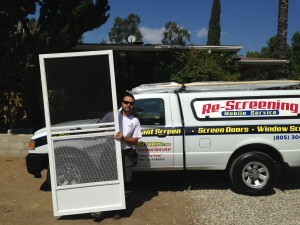 Newbury Park | Screen Door and Window Screen Repair and Replacement Simi Valley, Thousand Oaks and Surrounding Areas. 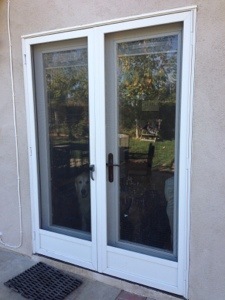 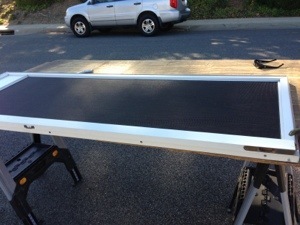 Pet door Newbury Park installation for small pets to go through the sliding screen door. 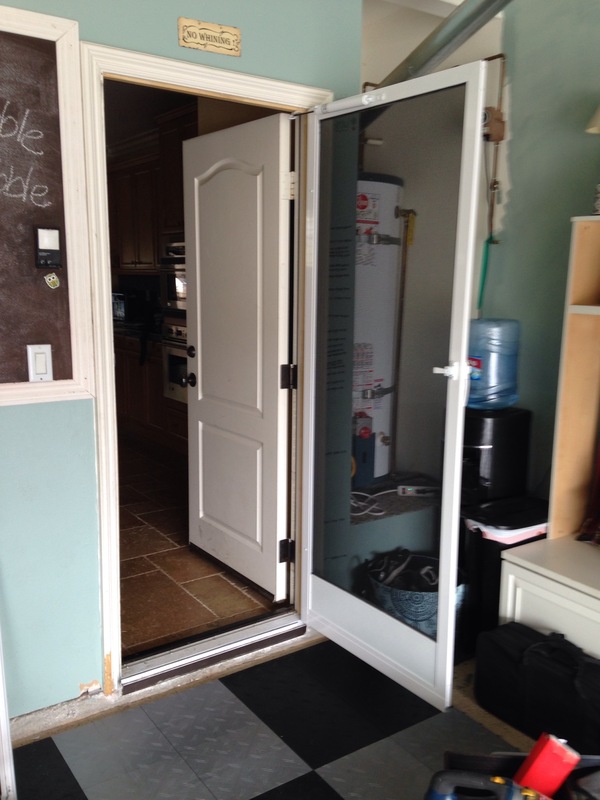 Some of our customers like to be able to enjoy their screen doors without having to get up and open them to let their pet out. 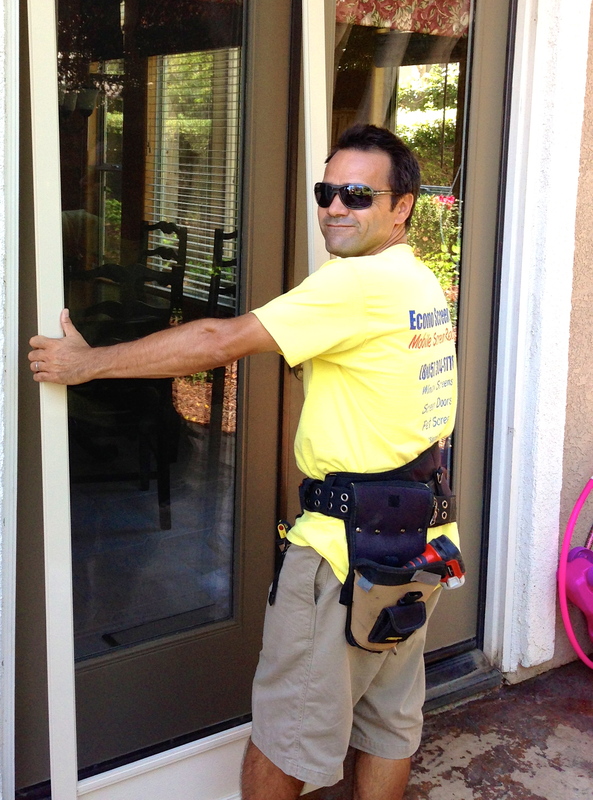 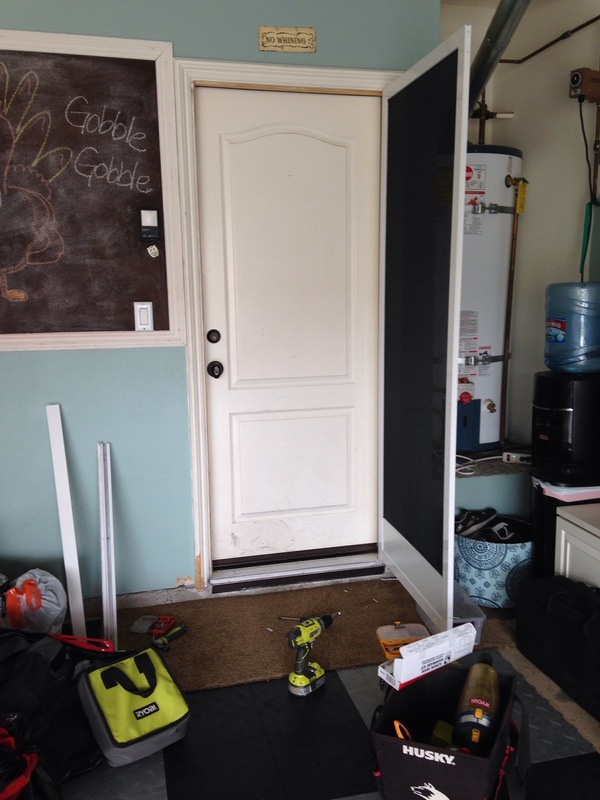 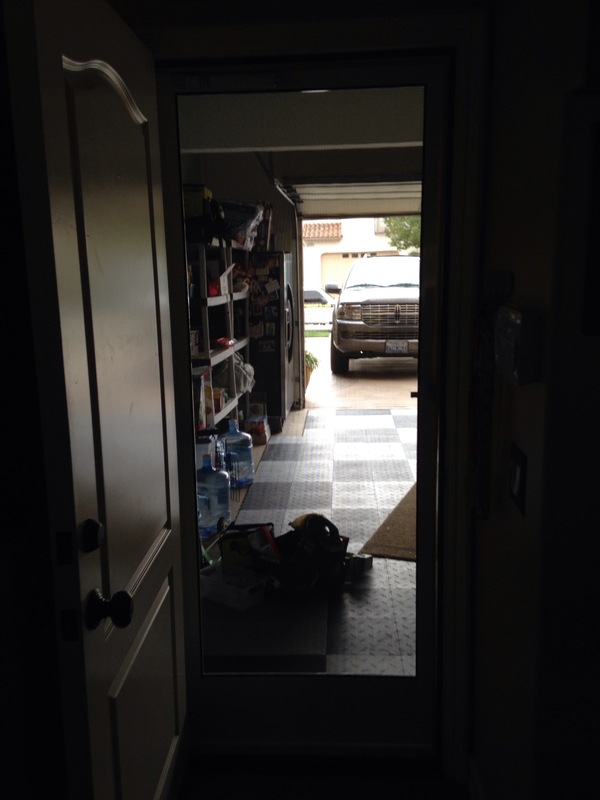 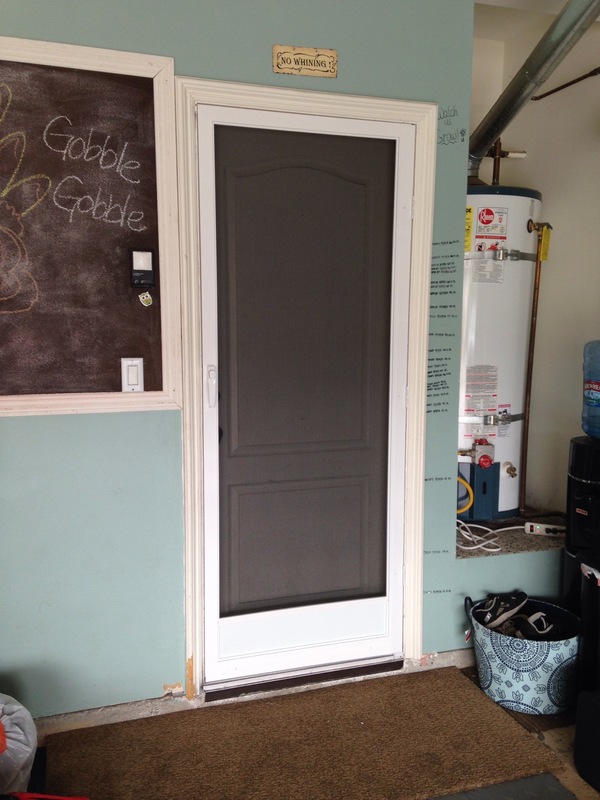 Our pet doors installations in the city of Newbury Park can help with this exact service and product. 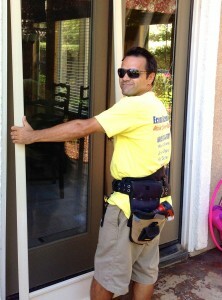 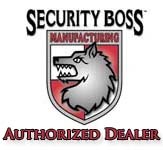 We come to you home and do it right on the spot!! 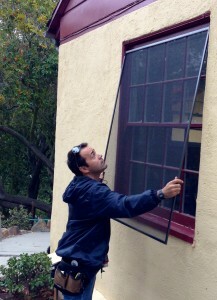 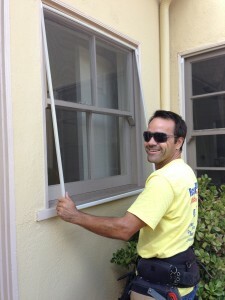 Call me Marcelo at (805) 304-6778 today for your free estimate. 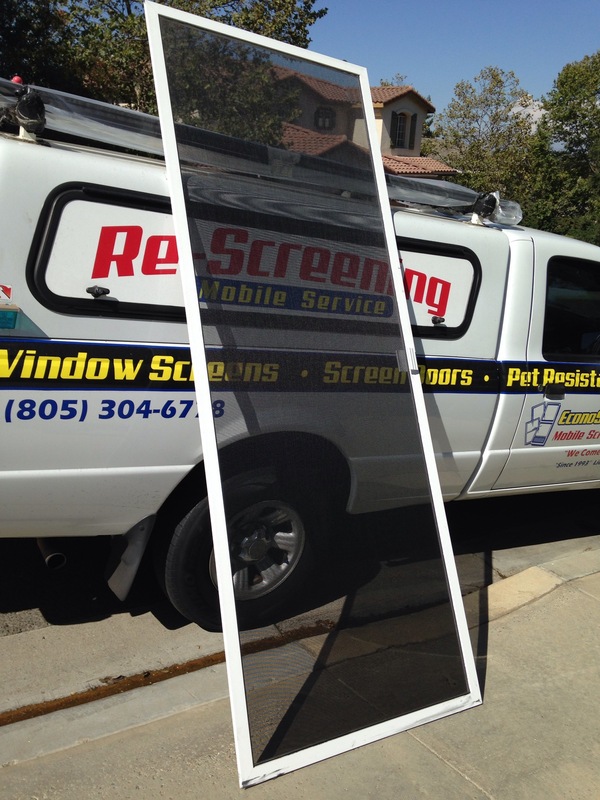 Newbury park Pet screen install today for a lady who had two double French swinging white screen doors. 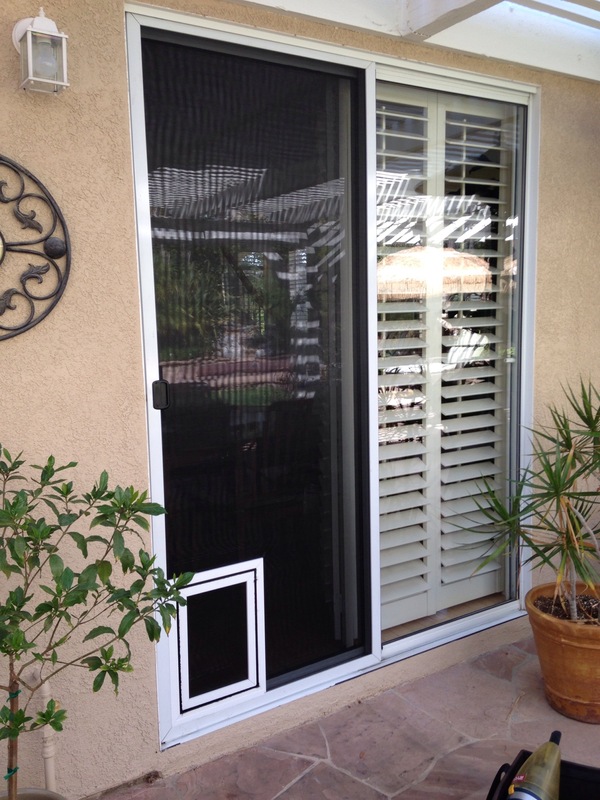 Her golden retriever dog had ripped her screen mesh originally installed on the screen doors had holes everywhere. 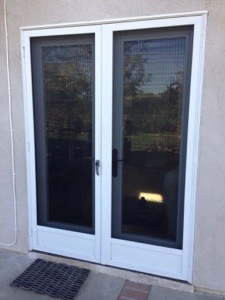 She called us because she herd about our new heavy duty pet proof pet screen that we offer , install and guarantee. 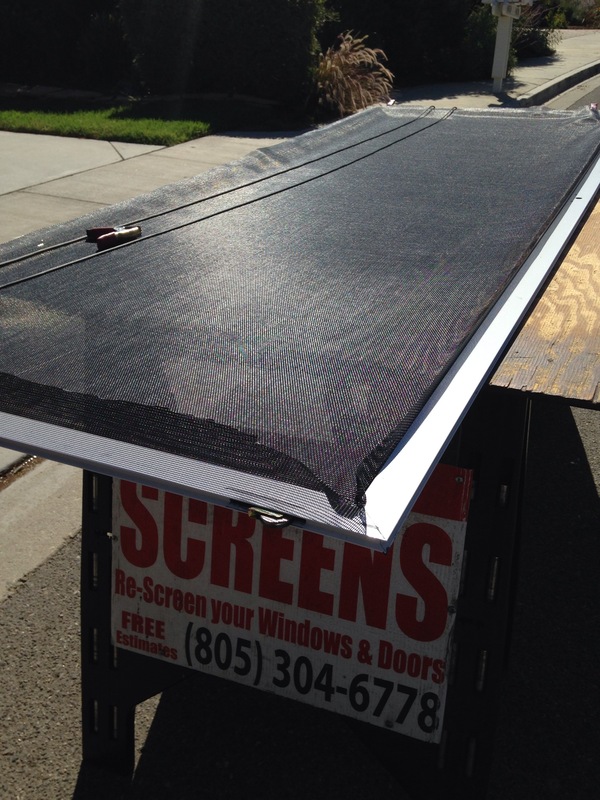 We came down to Newbury park and rescreened the screen doors with pet screen and she like them instantly.